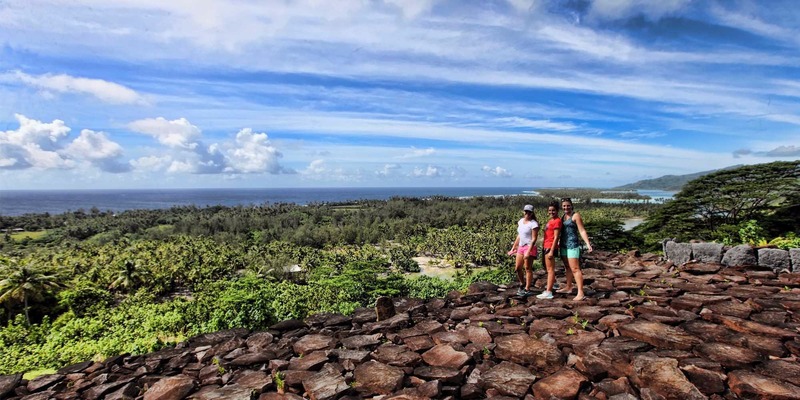 Why choose Island Eco Tours ? 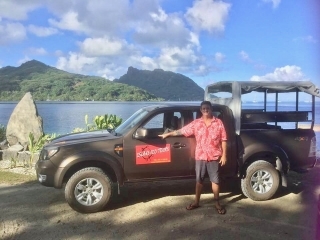 Island Eco Tours is a small owner operated Tour Company, established in 2000, dedicated to offering visitors the highest quality, most detailed and educational land excursions available on the Island of Huahine. 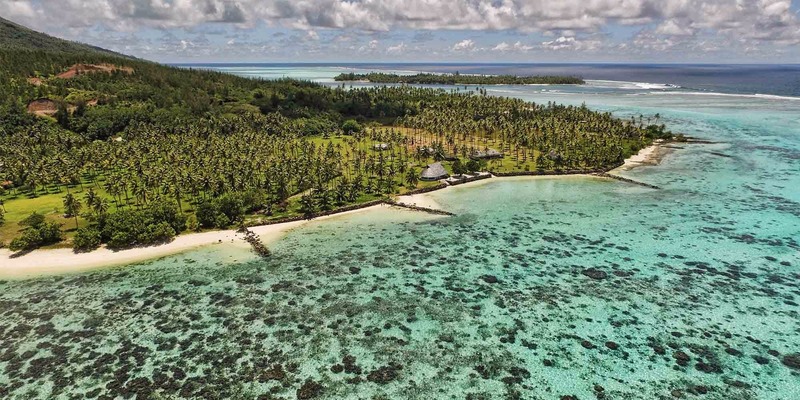 Our mission is to provide the eco-tourist and casual visitor with a high-quality experience of this beautiful South Seas Island. 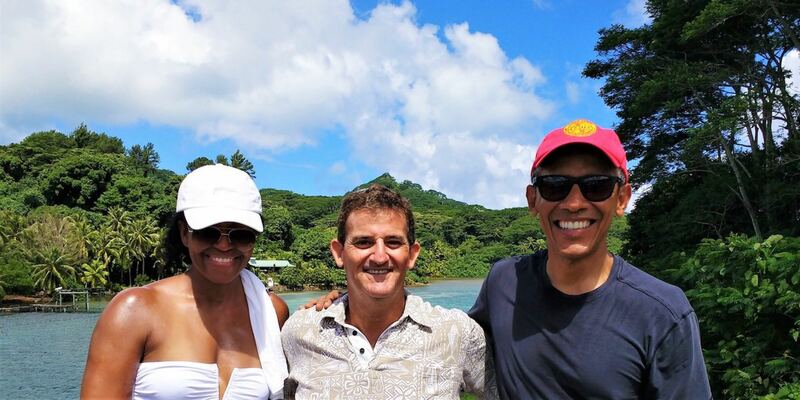 Owner/Operator and Professional Guide Paul Atallah holds degrees from the University of Hawai’I in Polynesian Anthropology, Pacific Island Archaeology and Travel Industry Development and Management. He also has hands on research experience working on the various sites you will visit and has personally trained all of his guides. 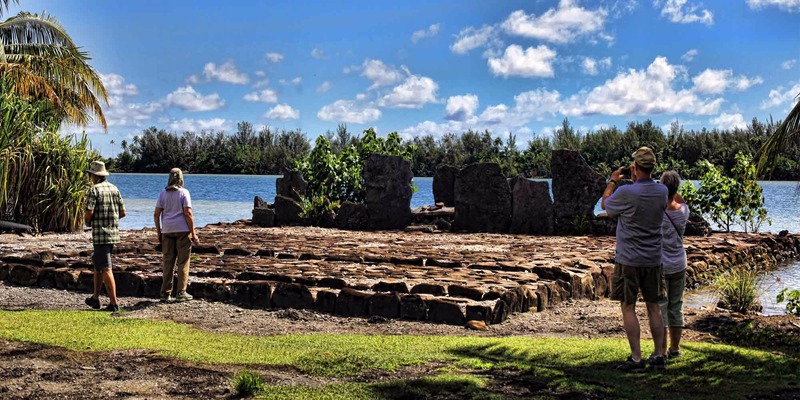 If you are looking to learn more about Polynesia, including the fascinating history and culture of this stunning “Garden Isle”, than this is the perfect tour for you. 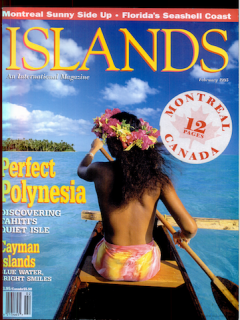 Huahine is part of the Society Islands of French Polynesia, located 17’ South – 151’ West in the Southern Pacific Ocean. The island population is about 6, 400 and is about 28.5 square miles. 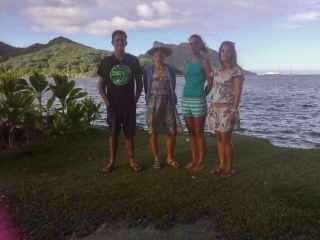 Huahine is made up of 2 main islands surrounded by a fringing coral reef with several motu or small coral islets. 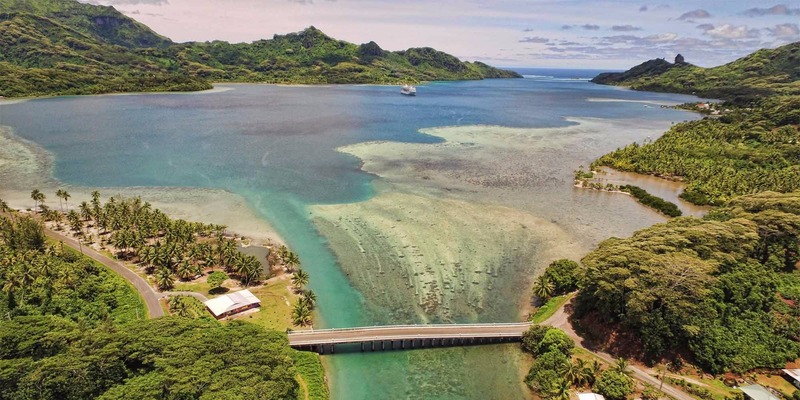 Huahine Nui (Big Huahine) lays to the north of Huahine Iti (Little Huahine) to the south. The two islands are separated by a narrow channel of water and are joined by a bridge that connects them. 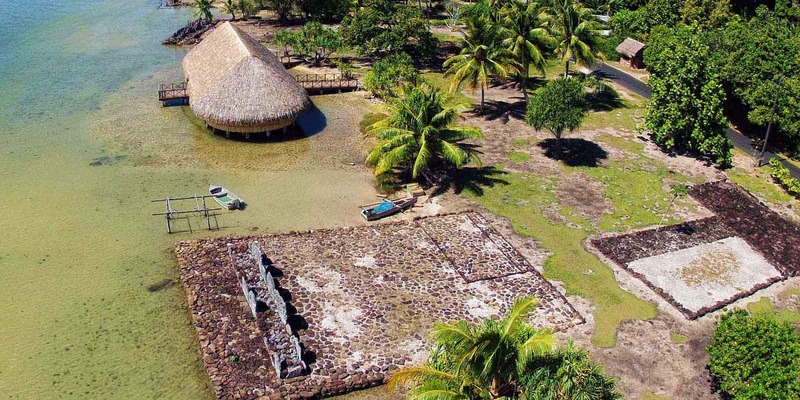 Huahine produces vanilla, copra, watermelon, cantaloupe, noni, taro and other crops. 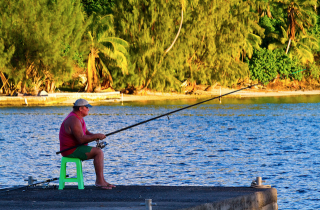 Many Islanders also make a living from fishing. 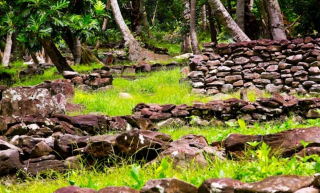 The true uniqueness of the island is her quantity of ancient sites, some dating back to the first settlers about 1000 years ago. 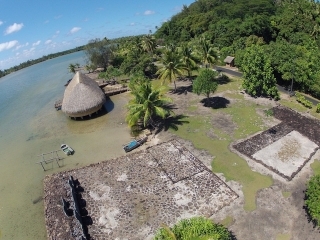 Huahine is renowned for its Royal Village of Maeva, considered to be one of the most important and unique archaeological areas in all of Oceania. 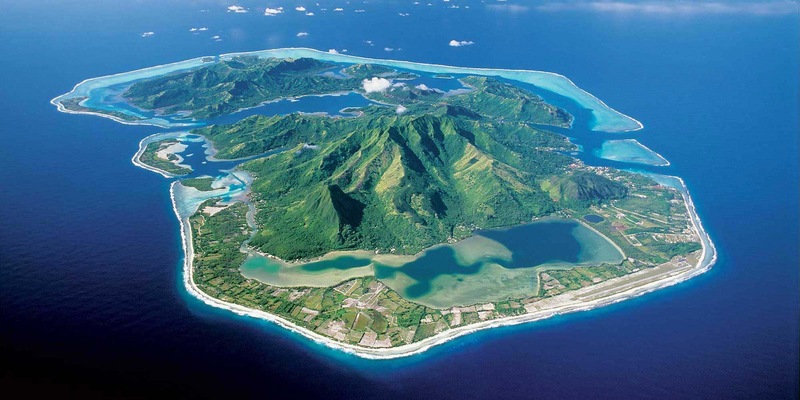 Traditionally, Maeva was the seat of royal power for all of Huahine. It was here that the island’s chiefly families lived site by side and worshiped their ancestors at their respective marae (temples). 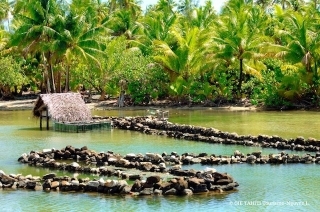 The numerous stone fish traps in Lake Fauna Nui helped to supply an abundance of food for these royal villagers. 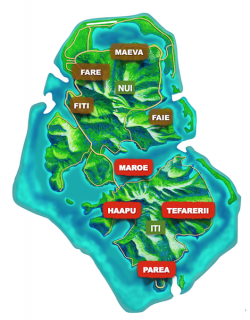 Mata’re’a Hill, located just above the village of Maeva, is home to more than 200 stone structures, including marae, agricultural terraces, house foundations, fortification walls and burial platforms. Dr. Kenneth P. Emory of Bishop Museum in Honolulu, did the first research on Huahine in 1925. 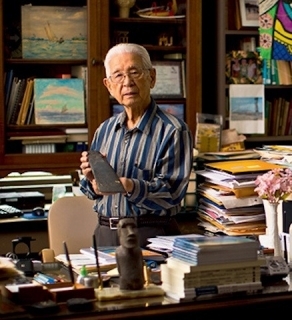 His student, Dr. Yosihiko Sinoto, also of Bishop Museum, started independent research and restoration of sites in 1967. 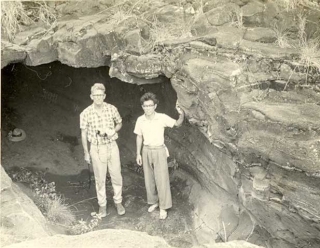 In 1977 he discovered the remnants of a deep-sea voyaging canoe, as well as other unique artifacts, just outside of the village of Fare. Dr. Sinoto was honored as a Tahitian chevalier (knight) of the Order of Tahiti Nui in 2007 and the Japanese Order of the Rising Sun. Sinoto's lorikeet (Vini sinotoi), an extinct lorikeet species in the Marquesas Islands, and Sir Yosihiko Sinoto, a hybrid variety of hibiscus, are both named after him. Dr. Sinoto’s research, deep love and passion for Huahine and its people continued until his passing on October 4, 2017.